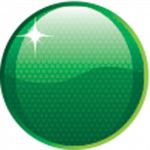 The new weekly competition will see Speedcafe.com readers and Supercheap Auto customers are given a chance to complete a five-question quiz, testing their knowledge from the past week in motorsport. Last week’s Supercheap Auto Motorsport Quiz winner was Ken Bright from Victoria. 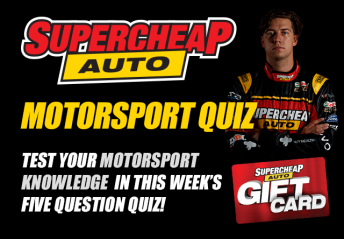 This week’s Supercheap Auto Motorsport Quiz closes 11:59pm AEST, Thursday June 29. CLICK HERE to take the Supercheap Auto Quiz challenge.